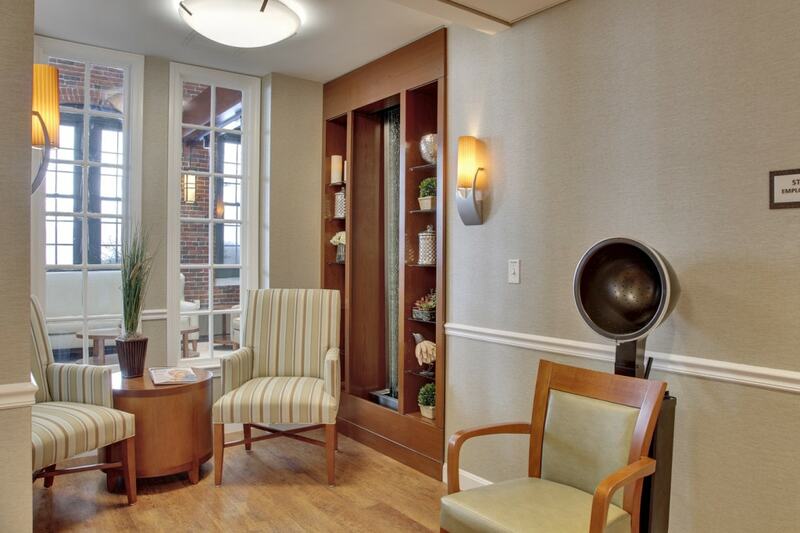 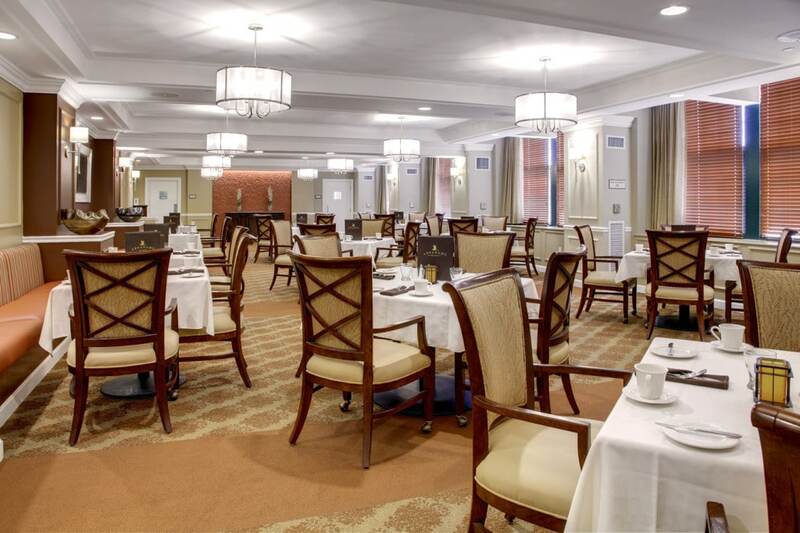 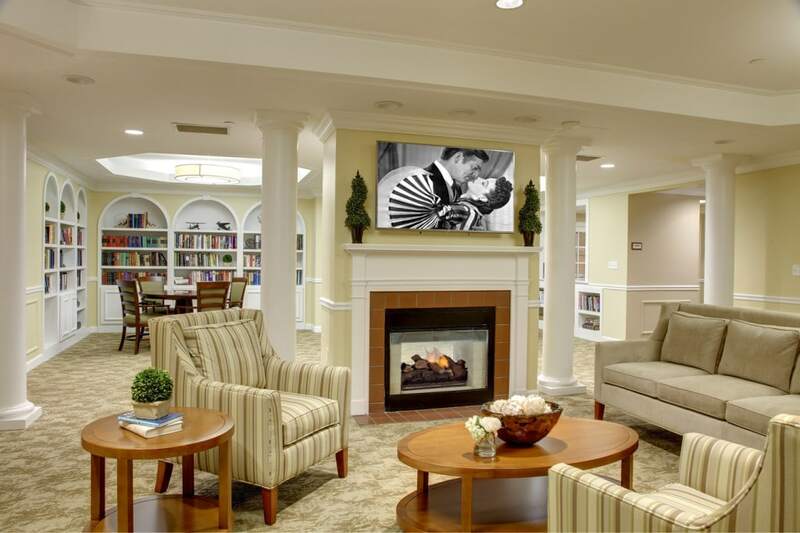 Atria Marland Place is an assisted living and memory care facility located on the banks of the scenic Shawsheen River in Andover, MA. 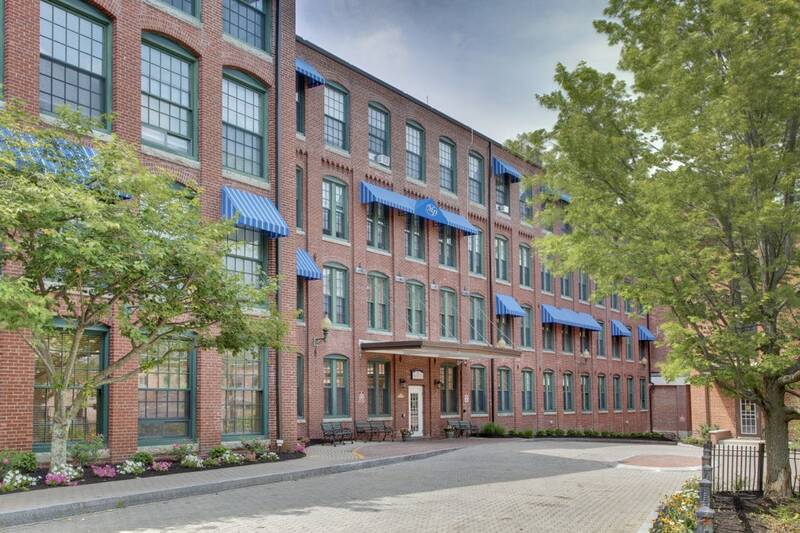 Marland Place is a 4-story renovated mill building consisting of 90 assisted living apartments and 38 life guidance apartments. 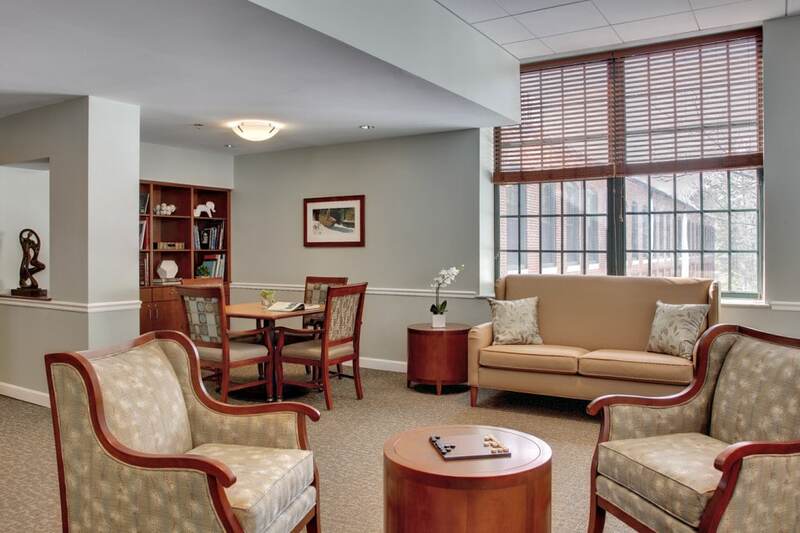 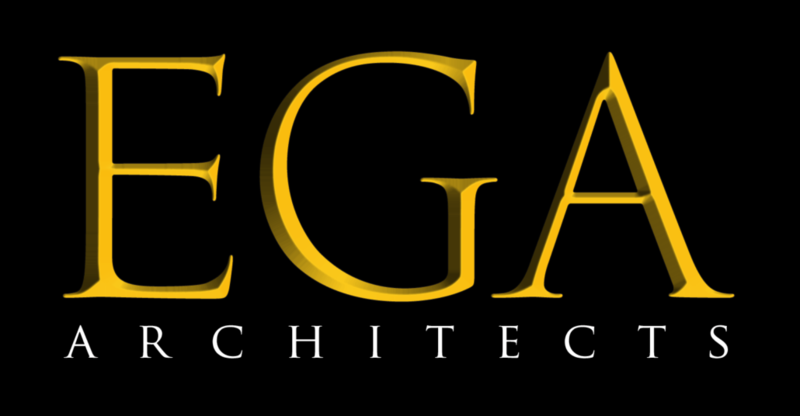 The project was a phased renovation of all common areas, corridors, and apartments in the building. 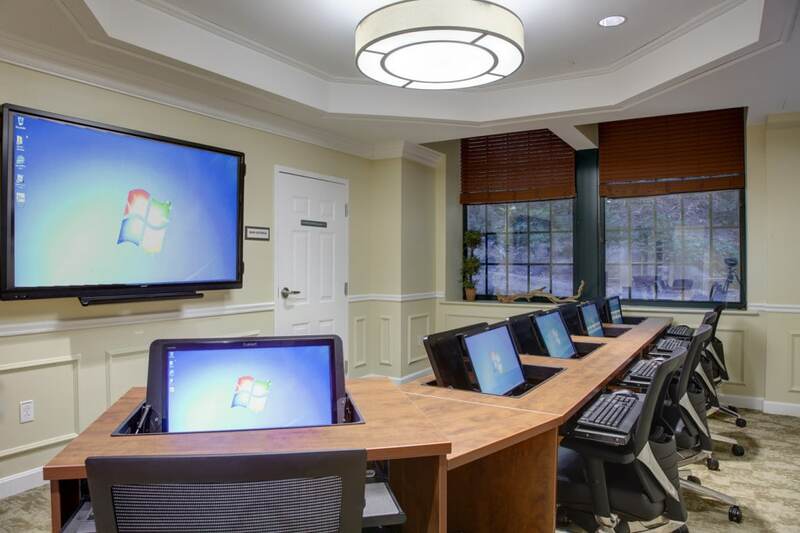 Some of the newly added amenities include a bistro, bar, wellness center, theater, dining rooms, beauty barber, cognitive learning center, updated community room, and administration offices. 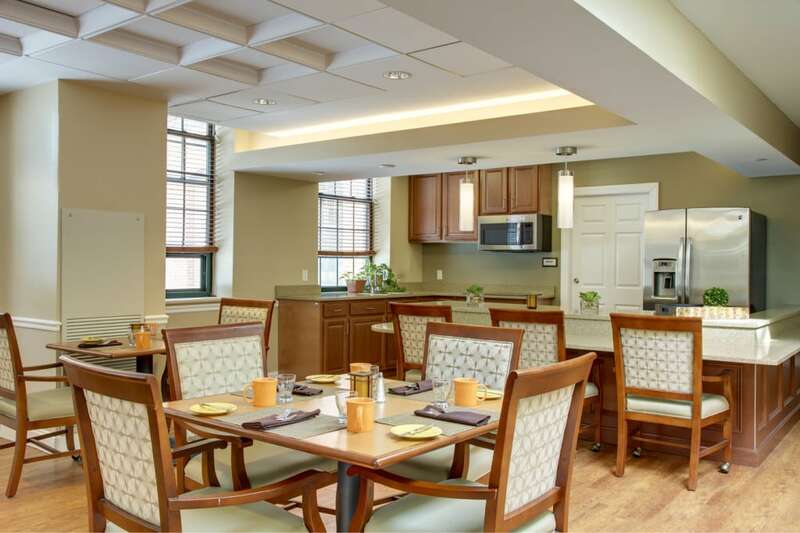 The expanded 4th floor life guidance wing includes memory boxes for all apartments, along with a new dining room, living room, and an exterior 4th floor deck. 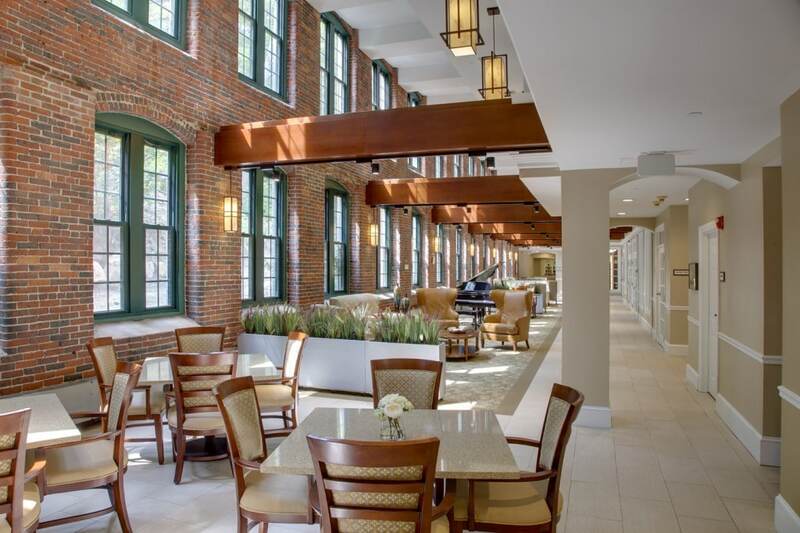 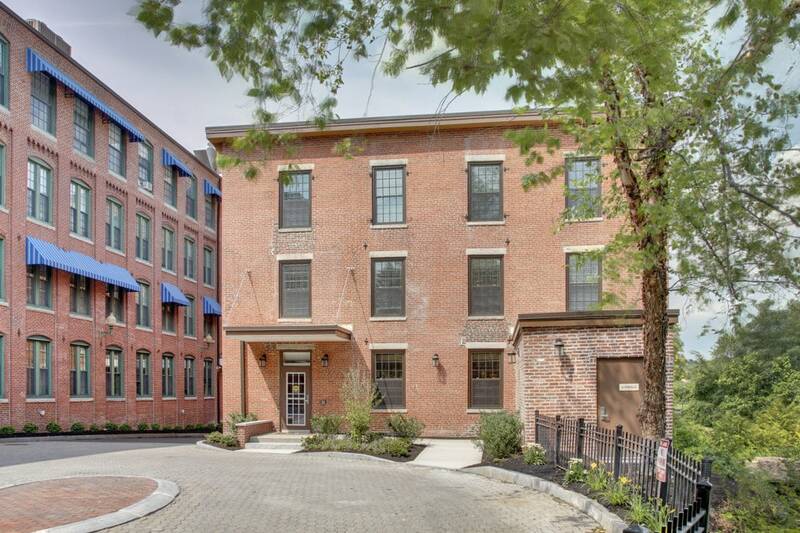 Atria Marland Falls is a recently completed total renovation of the former textile mill #3 in Andover, MA. 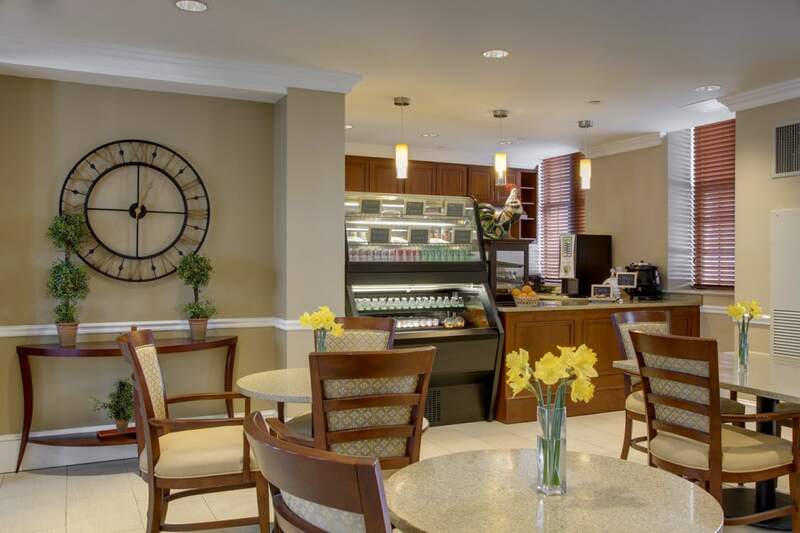 This independent living facility features 13 state of the art studios and one bedroom apartments, with many amenities for residents to enjoy. 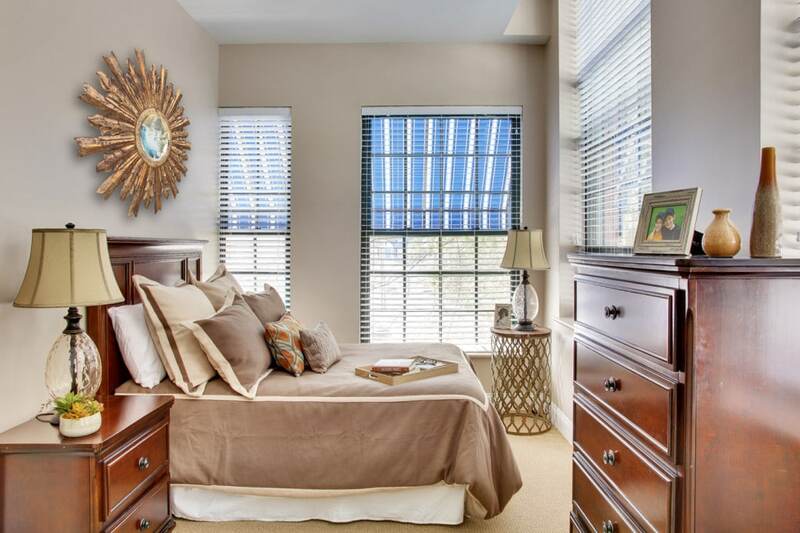 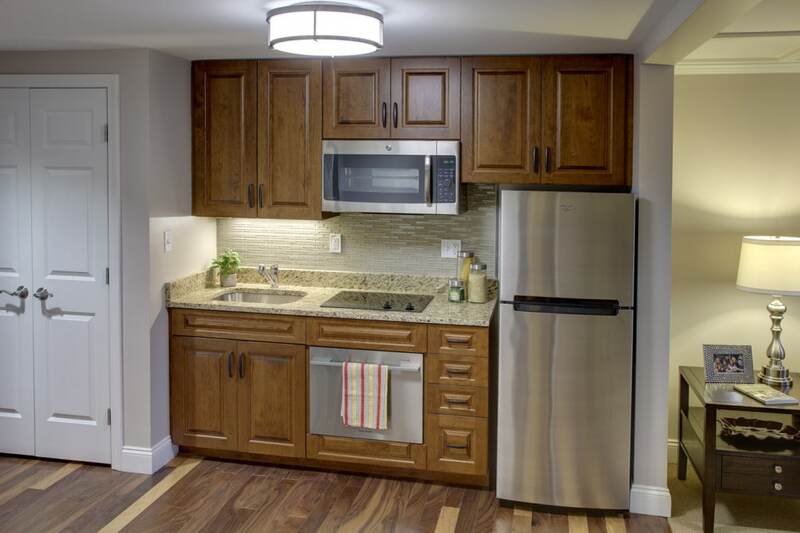 The apartments include dishwashers, cook tops, granite counters, cherry cabinets, bathrooms with walk-in marble tile showers, and full sized laundry rooms. 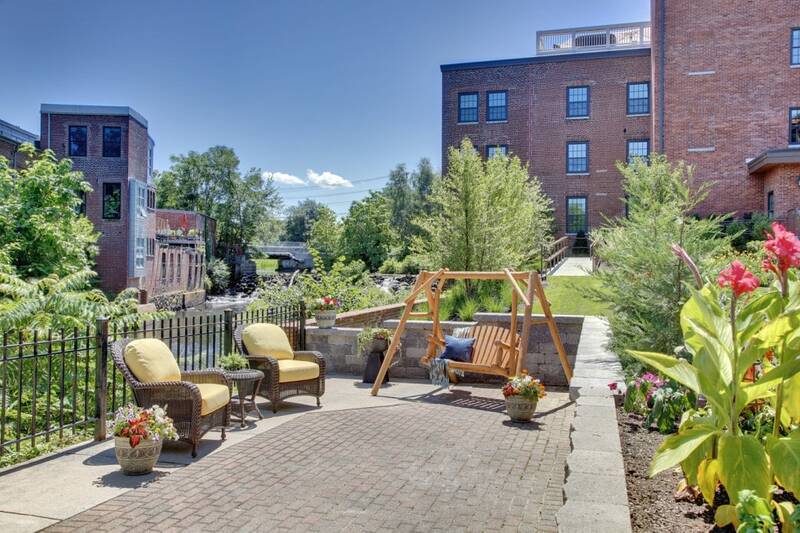 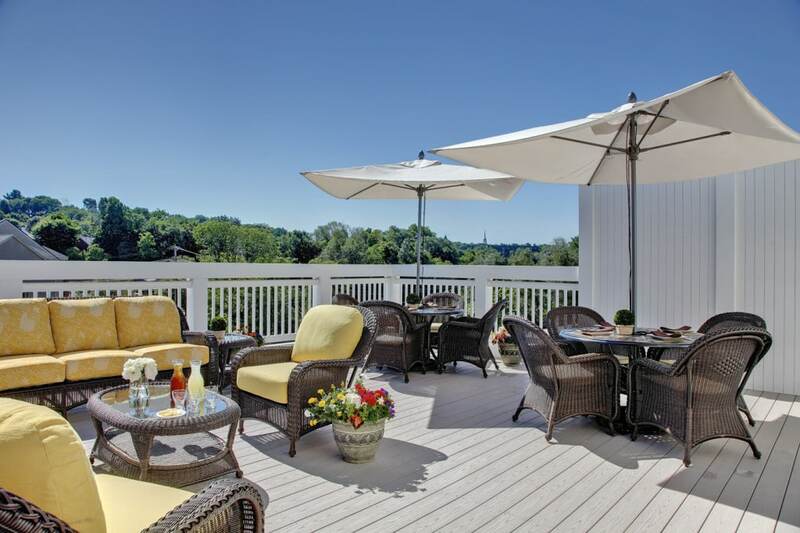 The rooftop deck features a beautiful view overlooking the Shawsheen River and dam. 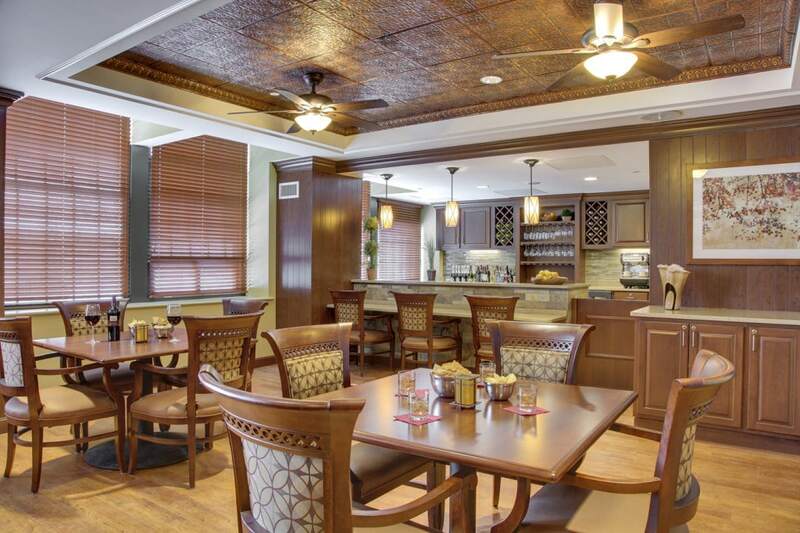 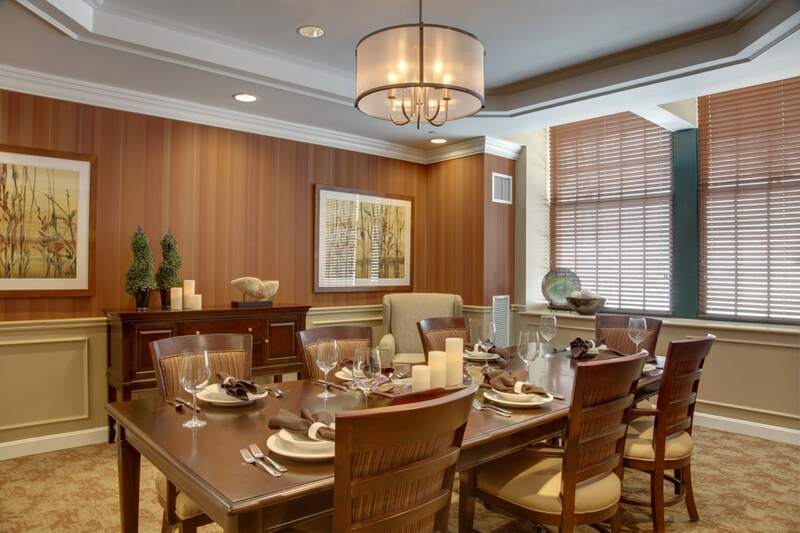 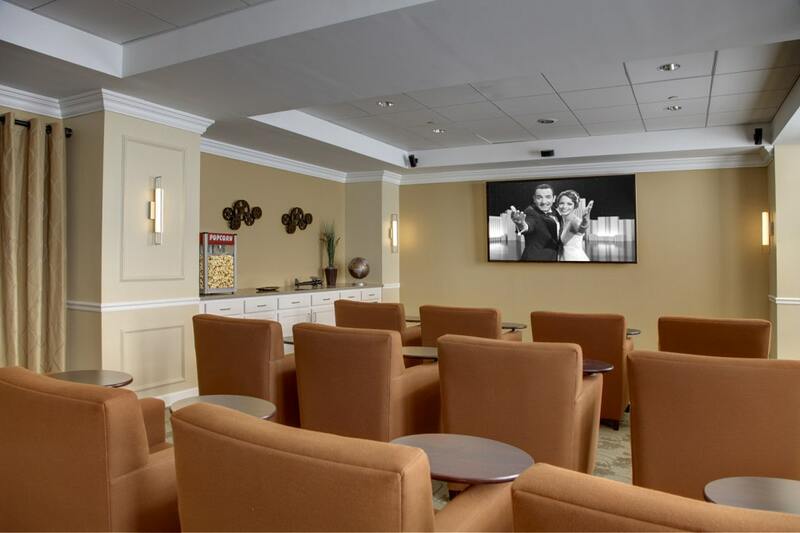 Marland Falls also has a club room with a bar and fireplace for residents to enjoy. 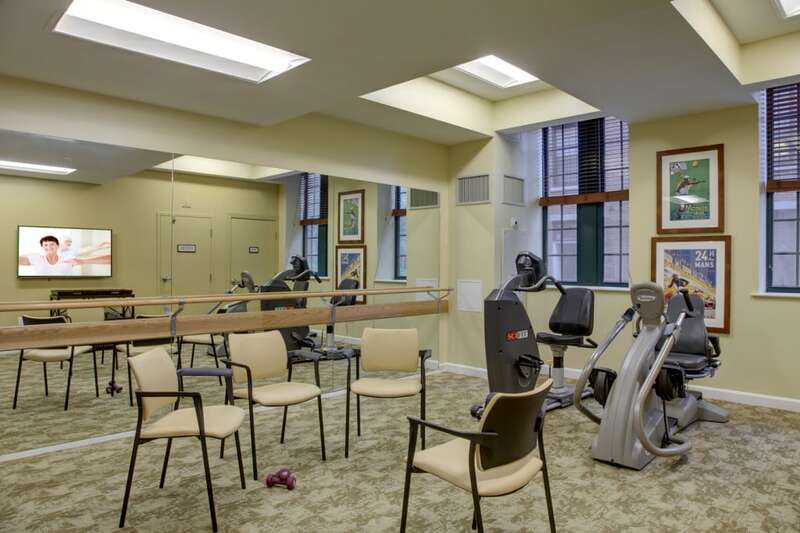 In addition, the residents also have full access to the amenities and services of the newly renovated Marland Place facility next door through a second story connection corridor. 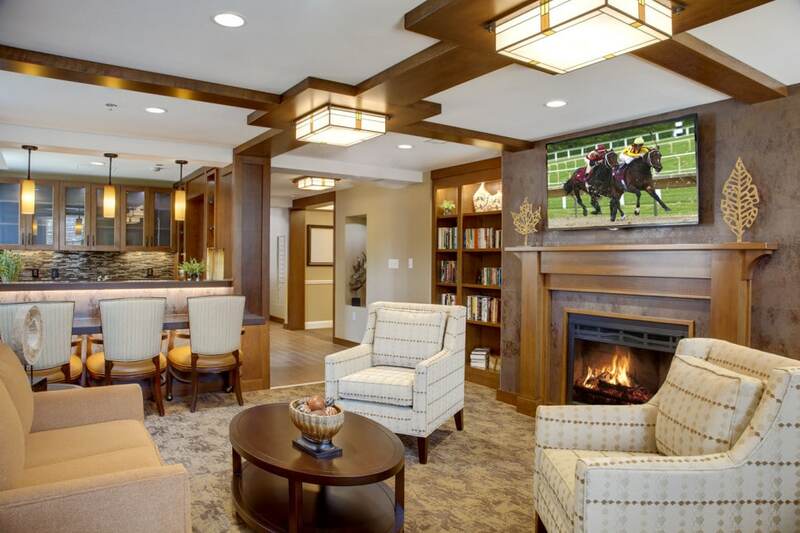 Atria Marland Falls is a Leed Gold Certified project.